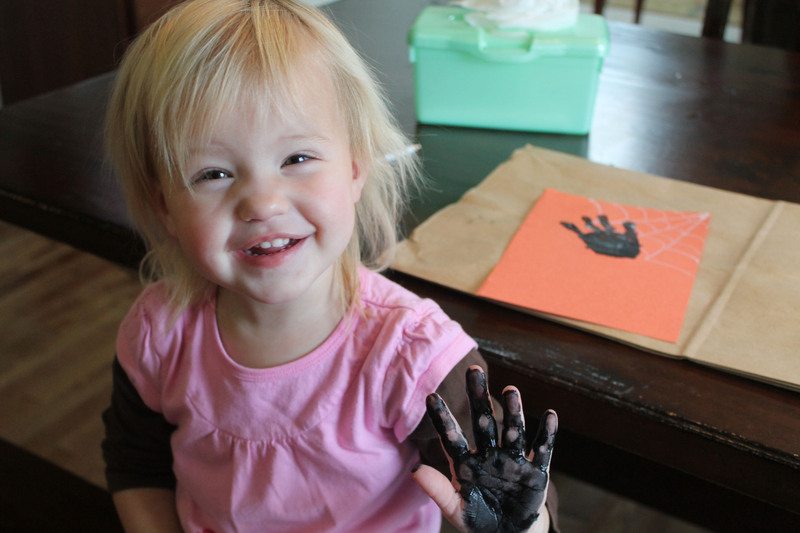 Very cute, parents love handprints. 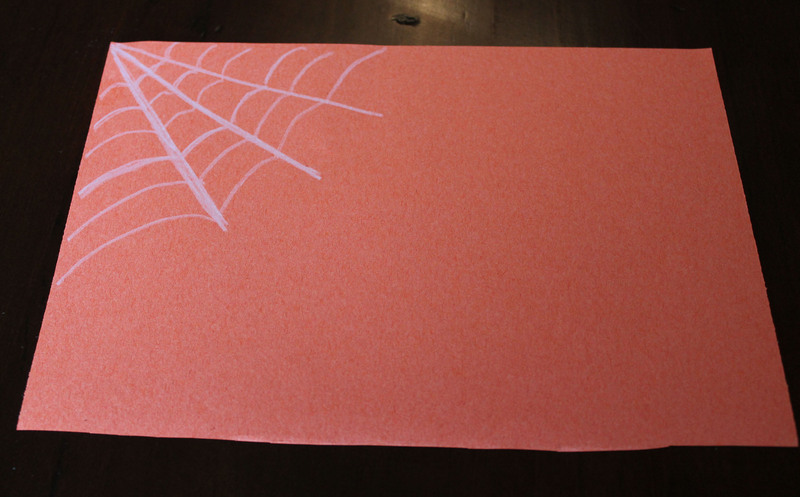 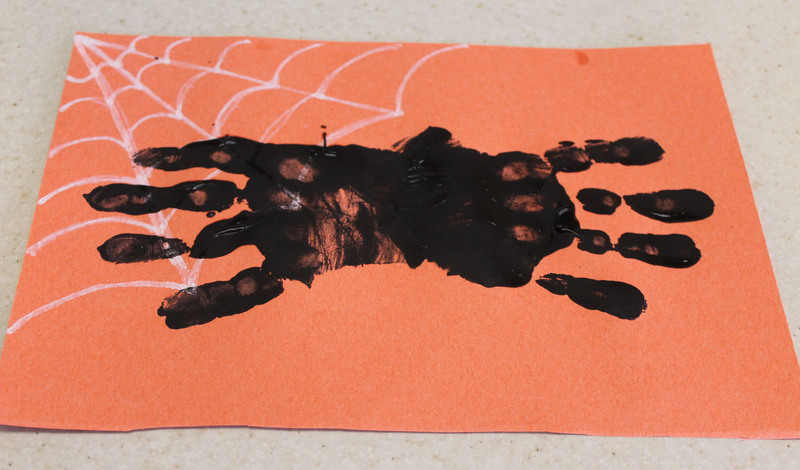 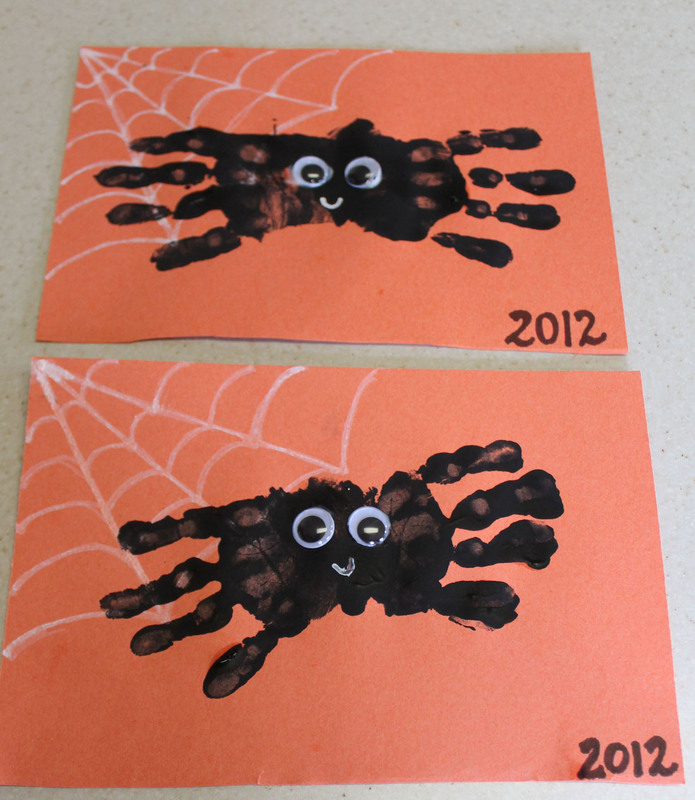 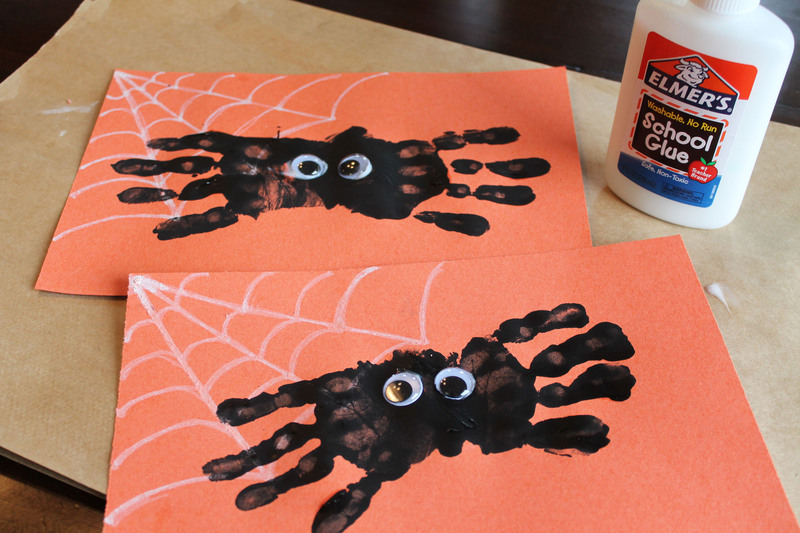 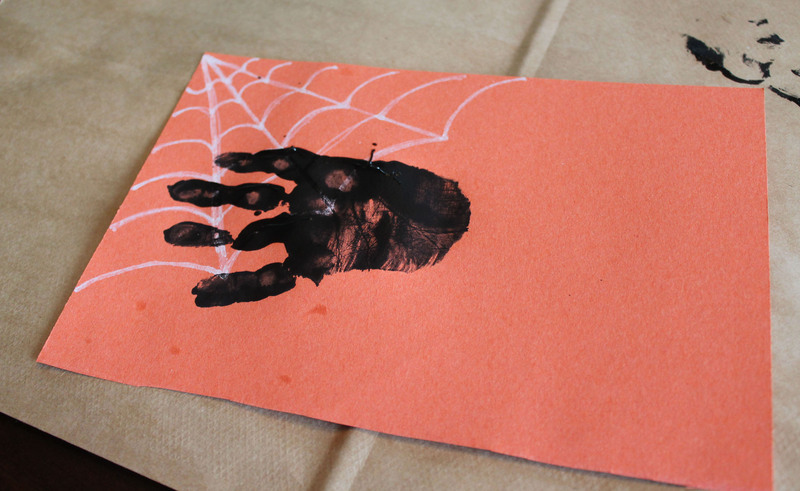 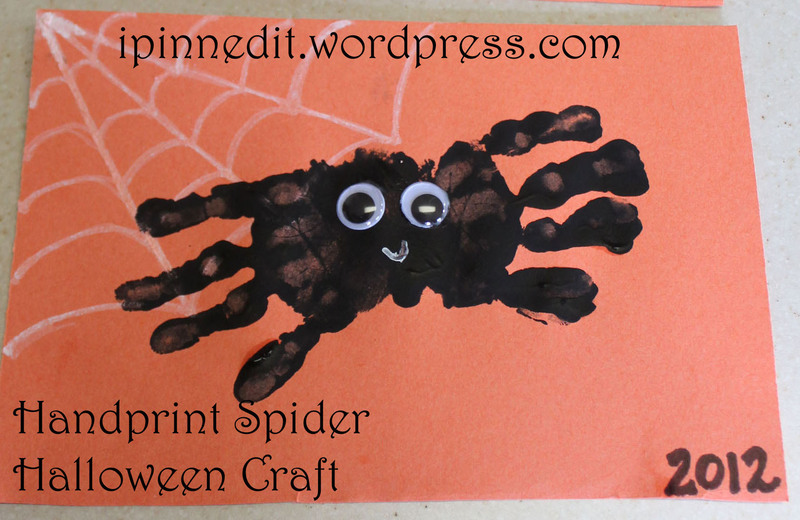 I get SO excited when I see other people making my hand print spider!! 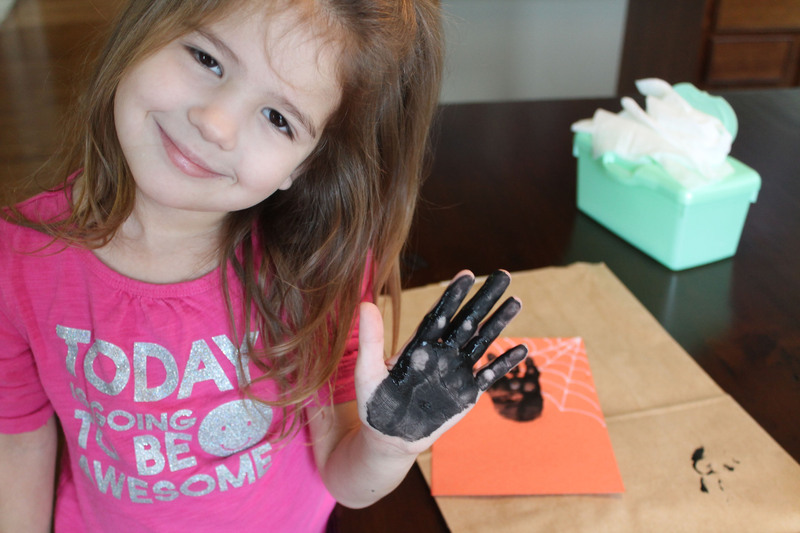 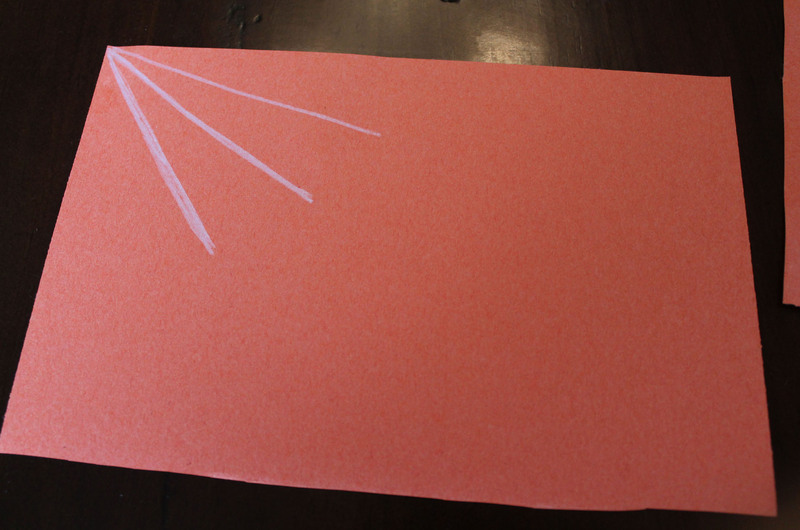 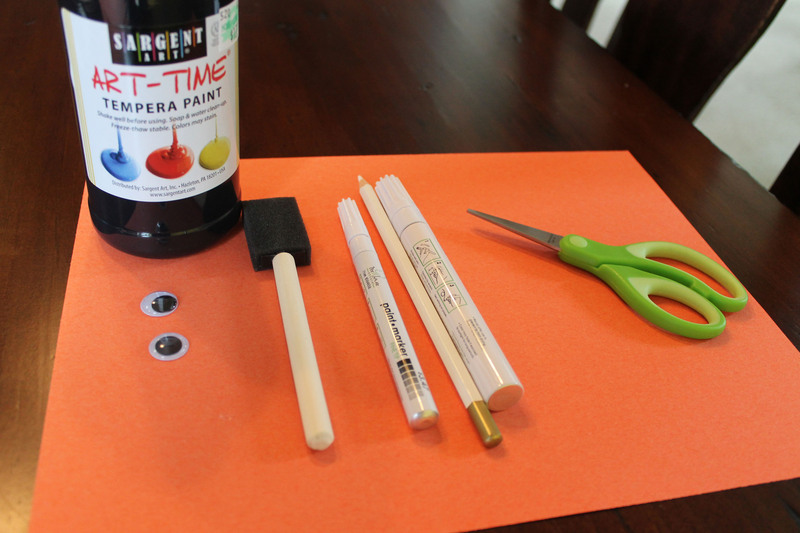 Thanks so much for sharing where the inspiration came from – I really appreciate it 🙂 I am posting a tutorial later for a hand print bat, so ya might wanna swing by and check it out.